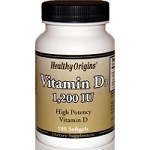 Supports a healthy heart and key anti-inflammatory pathway. 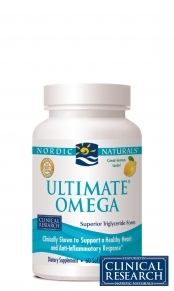 Their most popular concentrate, Ultimate Omega offers therapeutic support for both body and mind. Without solicitation, doctors and researchers worldwide consistently choose and recommend this powerful formula. 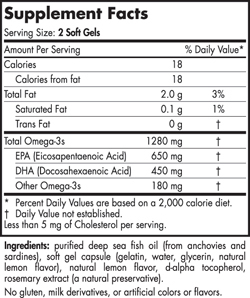 Concentrated Ultimate Omega delivers more omega-3s per serving than most other omega-3 products and has been shown by original research to support healthy glucose levels, healthy lipid levels in professional athletes, brochial health, and the body's ability to respond to stress in a healthy way.